Amritsar: The core committee of Shiromani Akali Dal (Taksali) met yesterday at the residence of party president Ranjeet Singh Brahampura where sharp differences emerged within the core committee on the issue of extending support to Punjab Democratic Alliance (PDA) candidate Bibi Paramjeet Kaur Khalra from Khadoor Sahib constituency. 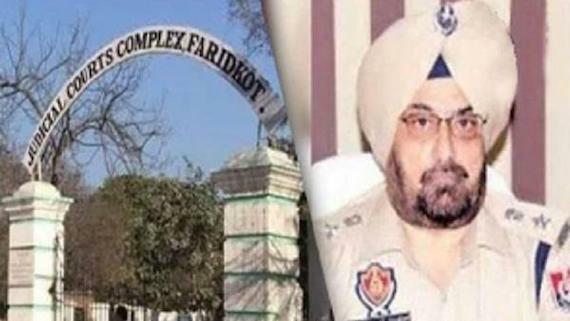 As per media reports, some of the members of the SAD (T) core committee were in favour of supporting Bibi Paramjeet Kaur Khalra and pleaded the withdrawal of party candidate Gen. JJ Singh from Khadoor Sahib Lok Sabha seat but the proposal was turned down by party chief Ranjit Singh Brahampura. 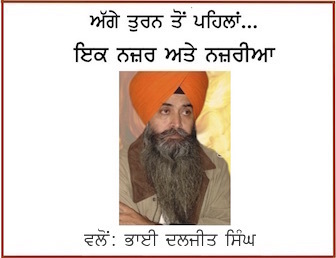 SAD (T) leader Ravinder Singh Brahampura said that had Bibi Paramjeet Kaur been contesting election as an independent candidate, they would have not hesitated to support her but as she is contesting on the ticket of Punjabi Ekta Party (PEP) led by Sukhpal Singh Khaira, SAD (T) can not support her without having an electoral understanding with the PEP. It is notable that SAD (T) was offering to extend support to Bibi Paramjeet Kaur Khalra if PDA withdraws its candidate from Anandpur Sahib Lok Sabha seat in favour of SAD (T) candidate Bir Davinder Singh. PEP chief Sukhpal Singh Khaira was taking a plea that Anandpur Sahib seat was allowed to Bahujan Samaj Party (BSP), one of the allies of PDA; therefore it was not in his hands to get the PDA candidate withdrawn from Anandpur Sahib seat. This led to fall of talks between the two parties. 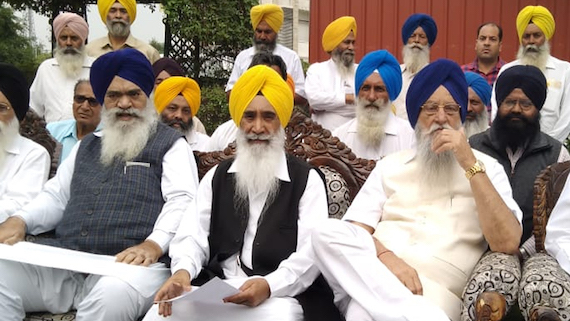 SAD (T) leaders Sewa Singh Sekhwan, who had advocated support for Bibi Paramjeet Kaur Khalra in core committee meeting, said that it was unfortunate that they party failed to reach consensus on this issue. Another SAD (T) leader Karnail Singh Peer Mohammad, who had supported Sekhwan on this issue, said that it was an internal matter of the party.